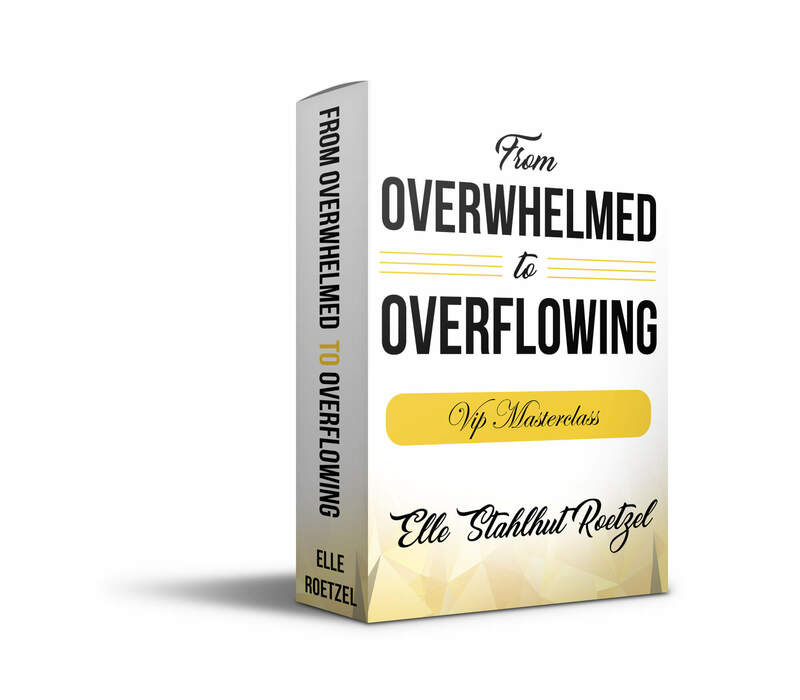 In less than 1 hour you will receive the keys to CRUSH OVERWHELM. 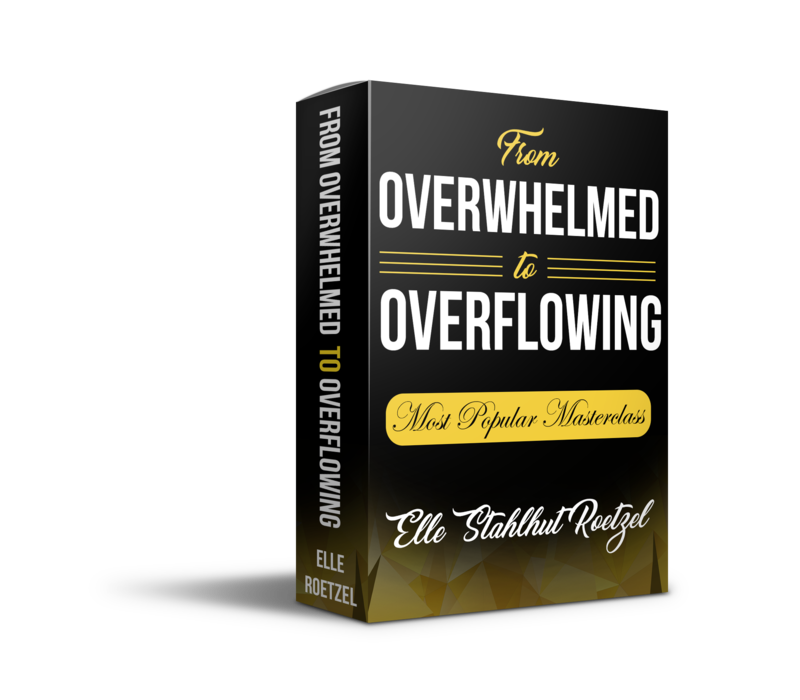 In addition to the 4 videos you will have the opportunity to be part of two live group coaching sessions with Elle Stahlhut Roetzel. Breakthrough the resistance and learn how to apply the keys you’ve learned in the Masterclass. This VIP Master Class includes the 4 videos and 2 live group coaching sessions. 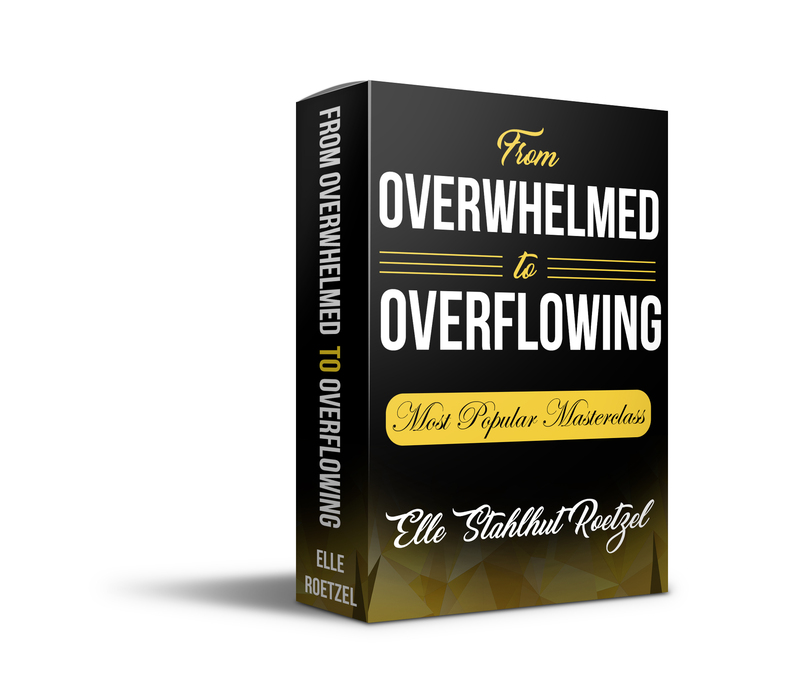 In addition, you will dive deep through one private coaching session with Elle Stahlhut Roetzel. This coaching session will help you uncover the stumbling blocks that keep you from experiencing God’s truth in your life and begin the forward momentum that will help you dive deeper in your relationship with the Lord.